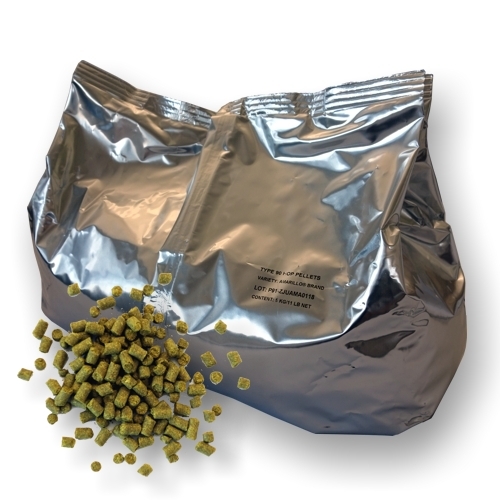 Hallertau Mittelfruh: this classic German aroma hop is often associated with Bavarian-style lager beers and distinguished by an intense, pleasantly-harmonic bitterness. At one time, this was the major Hallertau landrace variety with a highly acclaimed aroma profile. Style Guide: German Pilsner, Pale Ale, Lager, American Lager, Wheat.